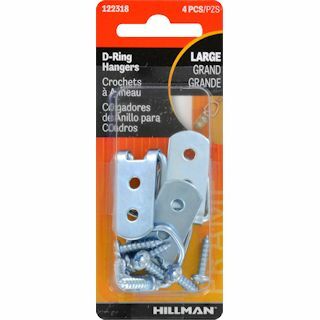 Elite Classic Hanger 75 Lb. 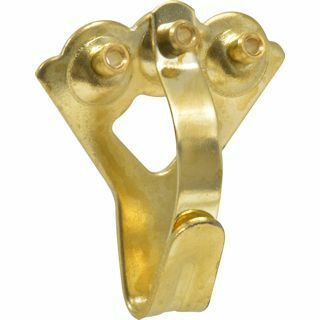 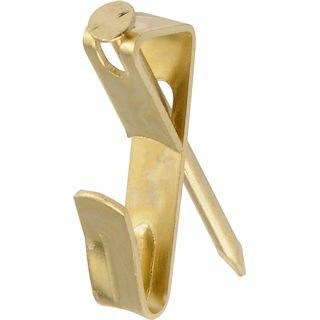 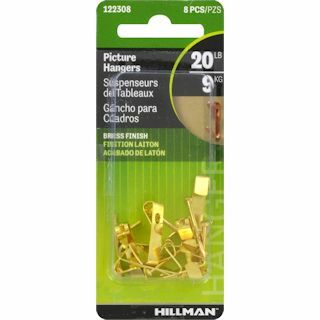 Brass Finish Picture Hangers 10 Lb. 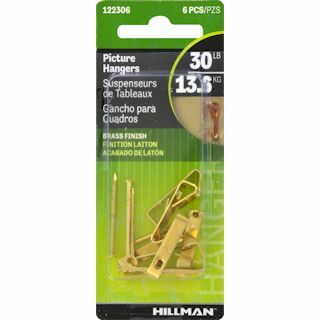 Brass Finish Picture Hangers 30 Lb. 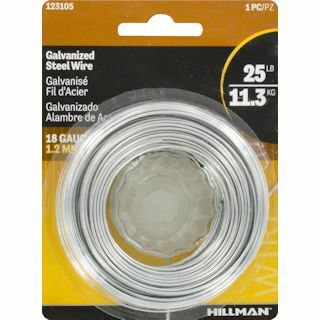 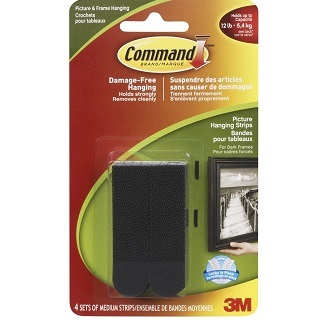 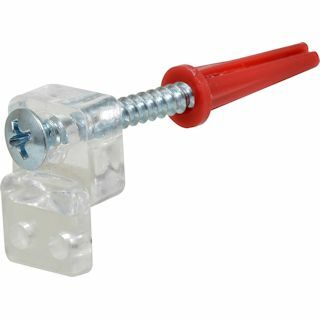 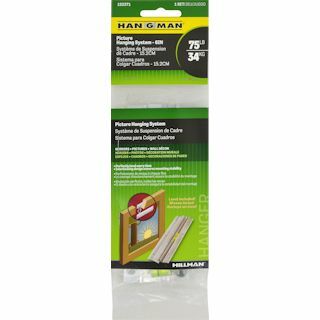 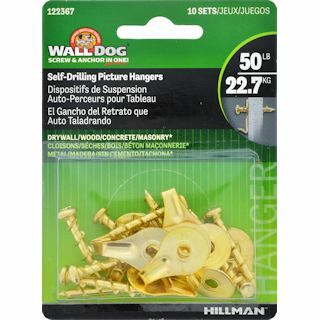 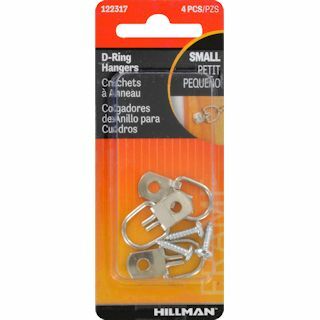 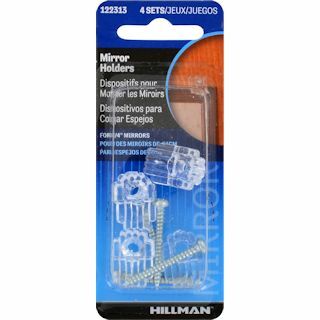 Hangman Picture Hanging System 6"